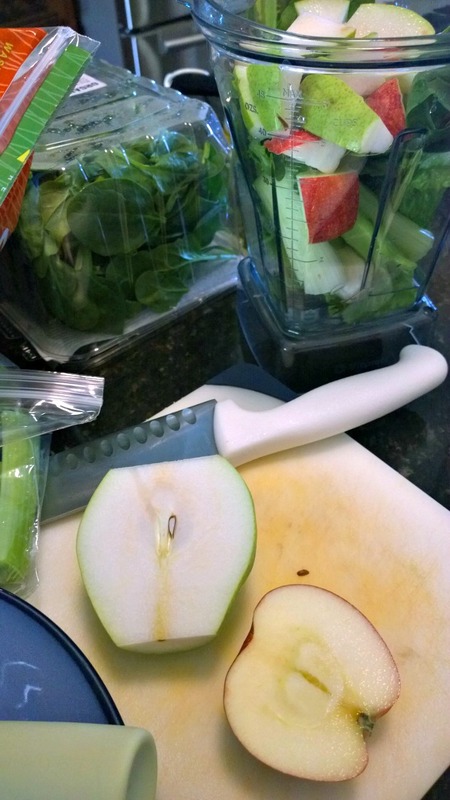 The easiest way for me to make sure I’m getting more fruits and veggies into my diet is blending lots of them all together. 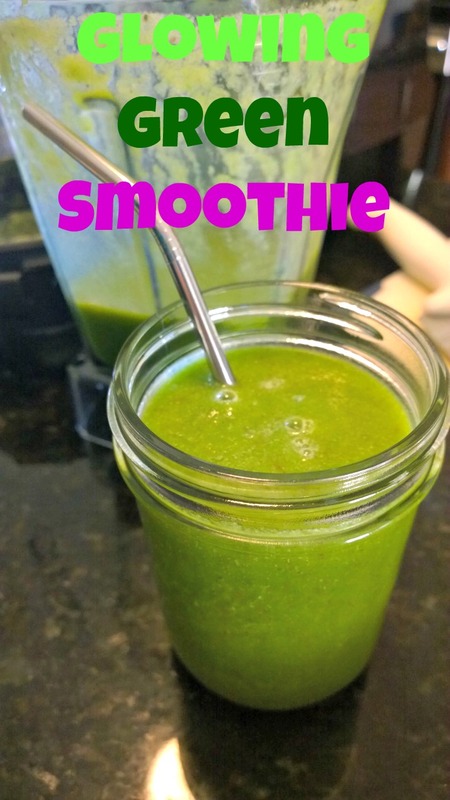 This blend seems popular among the green smoothie believers; and it does taste better than it looks thanks to the banana and all the other fruit. You can add some coconut oil to the mix or chia seeds if you’d like. I keep mine pretty simple 🙂 Thanks for reading, enjoy! Liquids first, followed by the softest/lighter produce and top with ice. Blend until it’s perfectly smooth – about 30 seconds.